Bermuda Links is located in Bonita Fairways and Bonita Springs Florida, close to downtown Bonita Springs, FL, Coconut Point Mall, Shops, Restaurants and Bonita Springs Best Beaches. 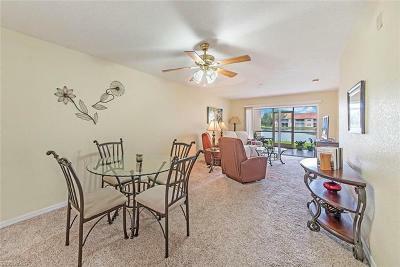 Bermuda Links offers a variety of condos in a very desirable Bonita Springs FL 34135 Area. Amenities includes, Club house, Community Pool, Fitness Center, BBQ Area, Tennis Courts and much more. 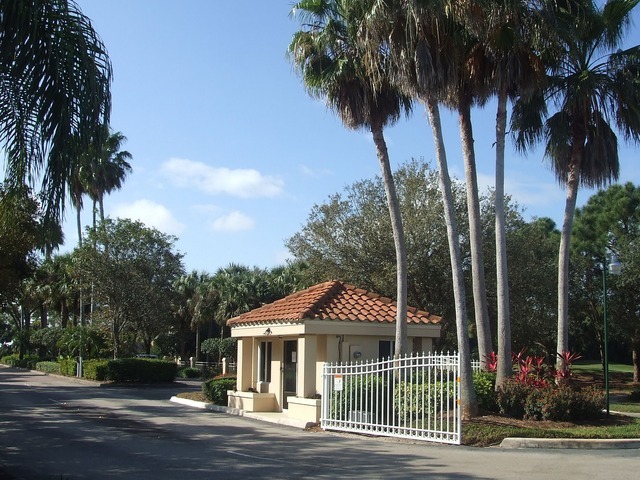 Register or Login to receive up-to-date information on all Bermuda Links Real Estate and Condominiums for sale in Bonita Springs, FL along with Buyers Incentives. Purchase any of the condos and you may qualify for up to $2500.00 towards your closing costs at closing.